TOP 5 MOST EXPENSIVE MISTAKES EVER! Making mistakes is very much human, but certain errors have made their mark in history. Check out these expensive mistakes and pray that you never make one of your own! A hunter lost in the Cleveland National Forest set a signal fire as a last resort, which ignited the largest wildfire in California’s history. 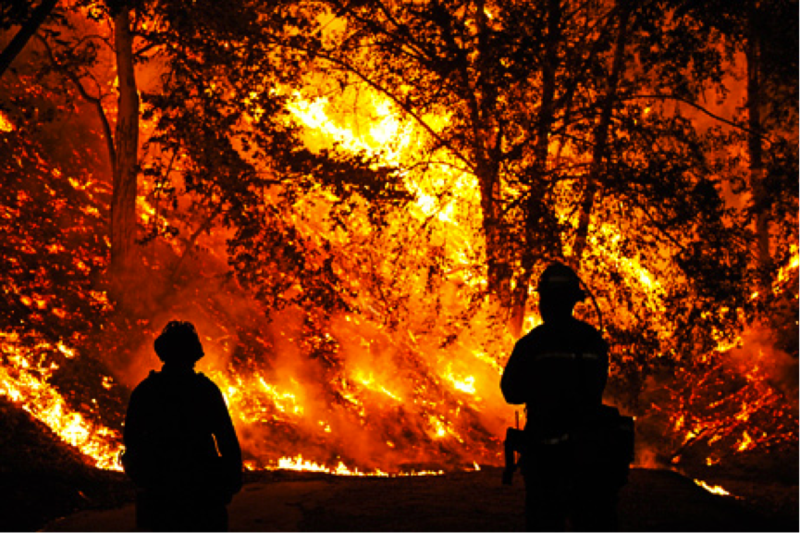 The fire killed 15 people and destroyed 2,300 homes. The hunter was later sentenced to 960 hours of community service whilst being imprisoned for 6 months. 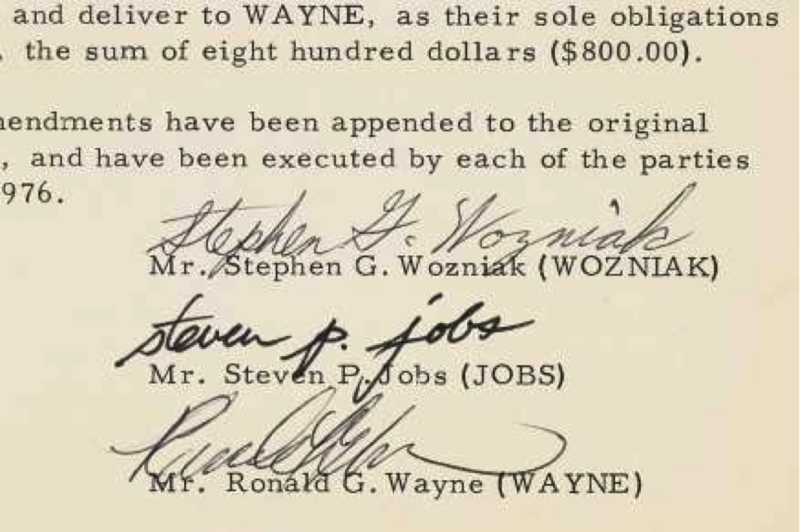 Ron Wayne, one of the original founders of Apple, found it difficult to work with Steve Jobs and decided to quit the company. Two week later, he sold 10% of the company’s shares for $800 in 1976, which is now worth $35 billion. Ron Wayne, now considered to be the unluckiest man in the world, doesn’t regret his decision at all. 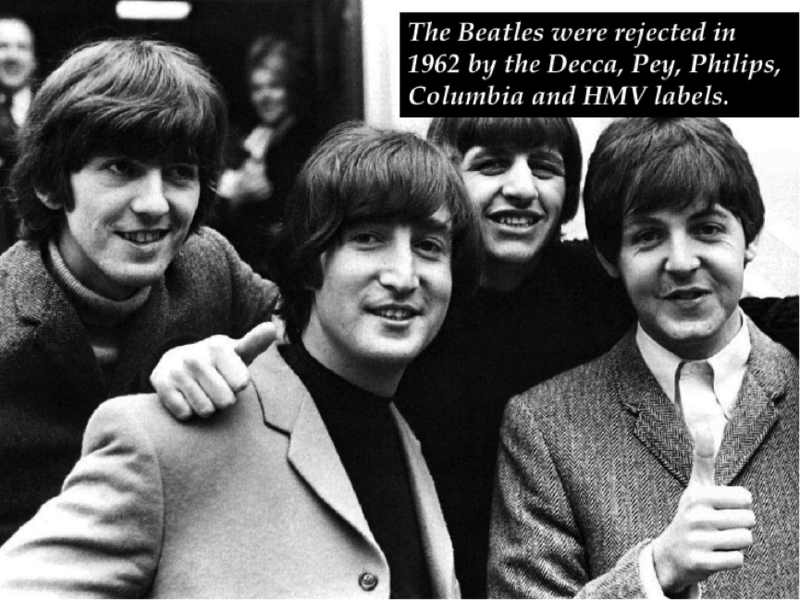 Decca Records made the biggest mistake in music history when they rejected the Beatles in 1962. The Beatles recorded 15 songs and selected 10 for their demo tape, but the senior manager found the four Liverpool musicians to be obscure. Later, The Beatles became the biggest band in the world selling half a billion records in 10 years. In 2003, a Japanese firm wanted to sell 1 share in the company for 610,000 yen, which is around $5000 on the Tokyo Stock Exchange. 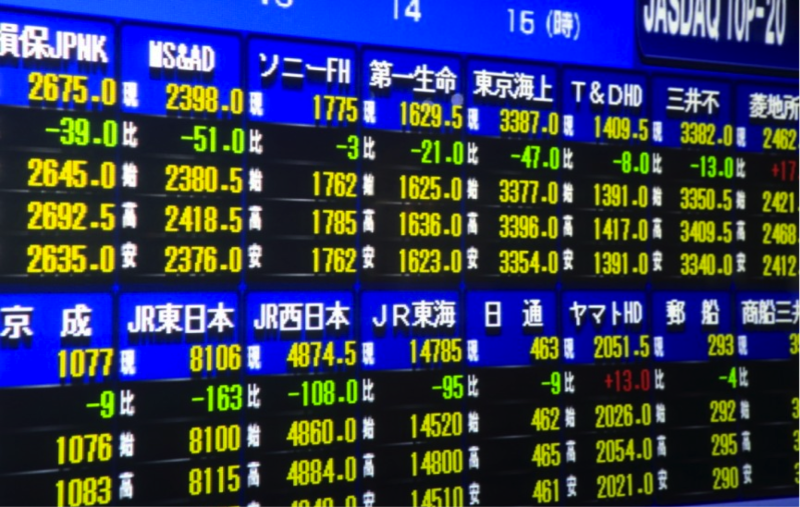 But the trader made a typing error and listed 610,000 shares for 1 yen instead. 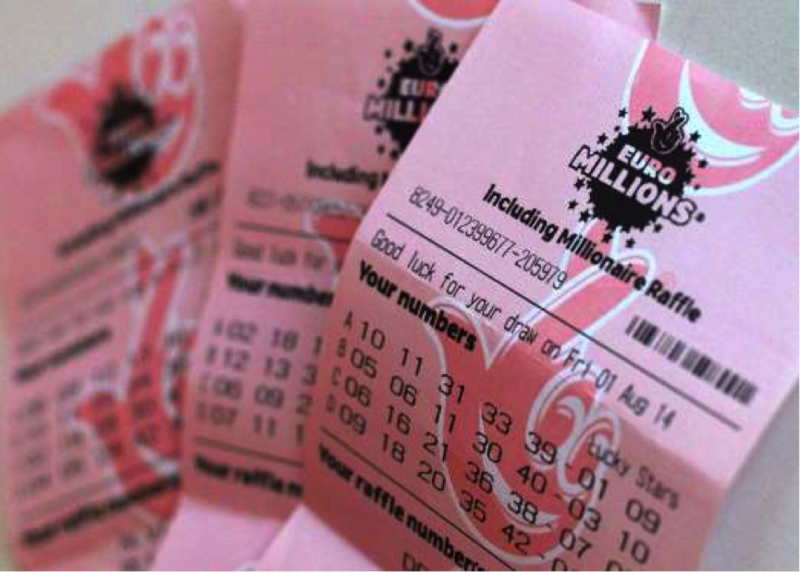 The resulting error caused the company to lose around 27 billion yen, which is estimated at $225 million. Start a campaign on Shareagift today and raise money online for anything, right from a trip to a birthday and much more. Use Shareagift to surprise the people who mean the most to you and gift something extraordinary today. Do something unforgettable with Shareagift!